The Icelandic Sheepdog Breed belongs to Norway and it is only Iceland's Breed which is very charming faithful and friendly. It has two sizes small and medium. 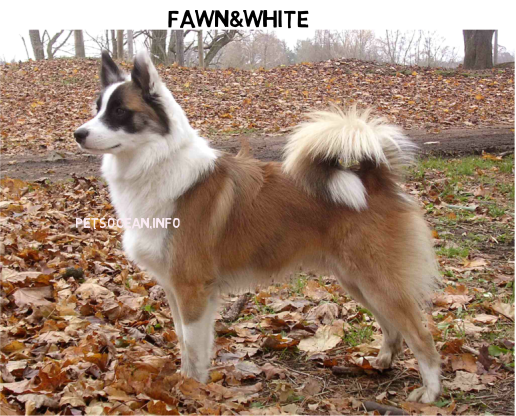 Icelandic Sheepdog especially used to protect flocks and lambs from birds of prey. These pets have a habit of barking at flying birds. Icelandic sheep have a curly Tail and Their ears are prick this dog is very confident and lively bearing. 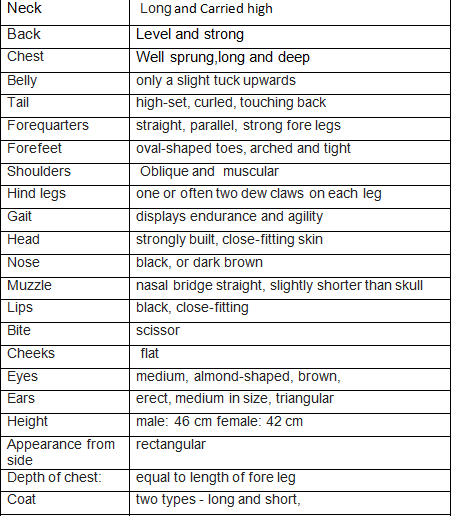 there is a remarkable difference in the appearance between the sexes. 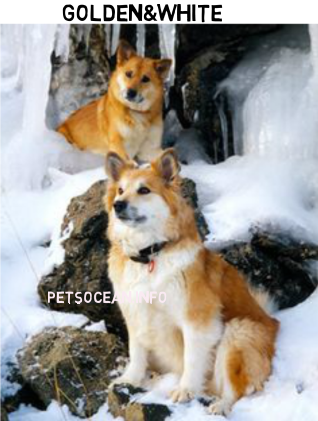 Tough Icelandic sheepdogs have high energy levels they are not famous for hunting Iceland Sheepdog have different shaped ears Their tail is not very much longer and covered with hairs around it this breed is very intelligent and entertaining. Their level of affection is very high but it needs very much care to groom it. This breed is very child-friendly and playful but the interaction of this pet with children is very important this medium-sized breed has very innocent loos you can feel love for you in its eyes and when it is in anger you can feel it from its eyes also but it happens rarely when you are irritating and ignoring this breed they have very much cool nature so they behave well with strangers but if someone tried to stare in his eyes it will be a threat for him so he can attack you so be careful when you staring in someone's sheepdog eyes. this pet's commonly gnashed their teeth. 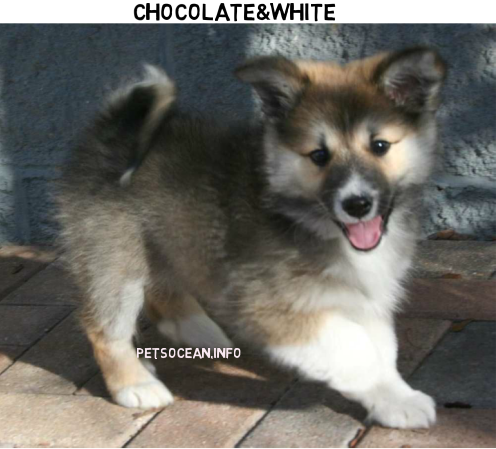 the height of this breed is 30-40 inches maximum and they have a weight of 20-30 in pounds with a triangle-shaped head. 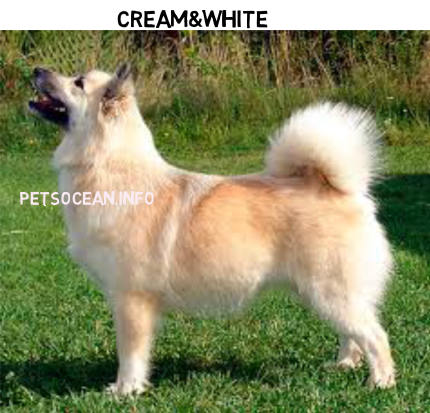 this breed can be used to find a sheep which is lost, This breed is very energetic and has a very welcoming nature.